Now, this is only a brief bunch of facts and trivia really, because if I were to review over 1000 years of history – well, we could be here for a while! Here are some key dates in the “British Monarchy’s” diary. In 1532 Wales was officially united with England. After the Tudor House fell apart due to deaths and conflicts of succession, The Bill of Rights 1698 was the result of the “Glorious Revolution” which gave Parliament more power than the monarchy, giving citizens certain rights. 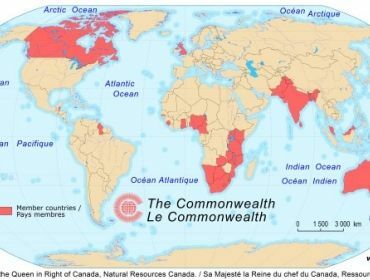 Present Day – The monarch is Elizabeth II, Queen of the Commonwealth realms, of the House of Windsor. She has reigned for 59 years, making her the Second-longest reigning monarch in any of her realms, surpassed only by Queen Victoria who reigned an incredible 62 years. The Queen has the power to appoint or dismiss Prime Ministers, dissolve parliament and call elections and give honours, such as knighthoods. However, she must act in accordance with the people’s choice. A famous lesson of not conforming to this came early in Queen Victoria’s reign – she refused to dismiss Lord Melbourne (Prime Minister of the time and Liberal party leader) after he lost the majority vote to Sir Robert Peel (Leader of the Conservative Party) the result were attempted assassinations of Her Majesty and riots outside Buckingham Palace. 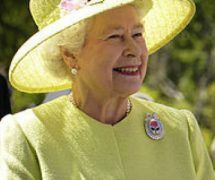 The Queen’s ultimate and most important role is to show the unity of our country, through visits around the world and infamous speeches to the likes of the United Nations. Her role is usually ceremonial, retaining a traditional and formidable view of Britain to the rest of the world. Other powers include the power to declare war and sign treaties, and also claim any land within the Royal estate for her use. A Royal Fact – In the film “Johnny English” Pascal Savag lists the powers of the Queen incorrectly. 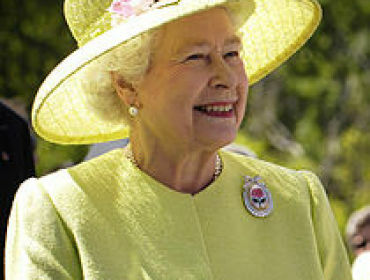 He states that she can claim any piece of land within Britain – in actual fact, 89% of Britain is held by Parliament, and restricts the Queen from purchasing it privately. Most of her palaces are also owned by Parliament; she privately owns Balmoral Castle and Sandringham Palace, and around 100,000 hectacres of land, within her estimated £230 million personal wealth. A hugely misunderstood piece of information is how the Royal Family is financed, what does it cost us? A report in 2009-10 stated that the Royal Family costs every single person in the U.K 62p a year, derived from V.A.T and other taxes – that’s barely a chocolate bar? This money pays for what is known as “Head of State expenditure” involving transport and ceremonial/administrational cost – not to mention, the Royal Family employ 1,200, 450 of which are payed from this expenditure! Perhaps you’re attending a street party soon? Then my dears, let me provide you with some etiquette lessons – royal style! 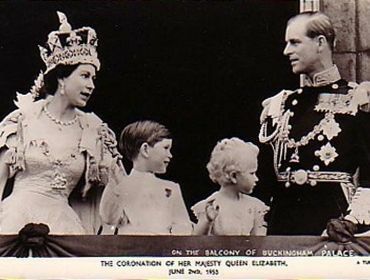 When greeting royalty, you begin with “Your Majesty”, after which, you may use “Ma’am” – Ma’am as in ham, not ma’rm as in farm! 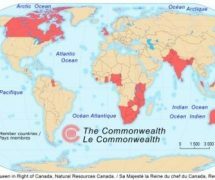 If you are not a citizen of the Commonwealth, such as America, then you do not have to bow or curtsy, however, you may nod or bob your head. You must wait for the Queen to extend her hand to you to shake, shaking only shortly and loosely – touching a member or royalty in any other way is deemed as inappropriate. During conversation, which the Queen must begin, you cannot call her “Liz” and you cannot question her on current affairs, including her grandchildren. You must never turn your back on the Queen, until she dismisses you. Now, onto eating – you need only raise your cup from your saucer, and then replace. Take small sips and bites and everyone must finish eating when the Queen has taken her last bite. I’ve covered history, finance, The Queen, etiquette and touched upon some politics – the only issue left is Succession. This is simple – as it stands, Prince Charles is next in line to the throne, however there is speculation that he may be forced to abdicate his throne to Prince William due to his second marriage to Camilla Parker-bowles. One day, we could have King William and Queen Consort Catherine – but, good ol’ Lizzie shows no signs of stopping, and remember, her mother lived until to 101! 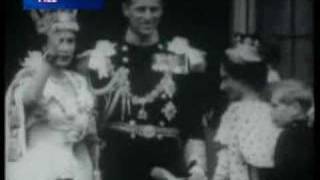 I hope you’ve enjoyed and learnt about a great part of British history – Britain’s Monarchy is one of the few remaining monarchy’s in the world, and possibly the longest-surviving. In light of all this information, I do have a request. 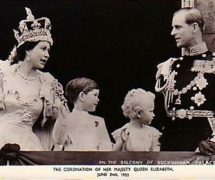 In 2001, there were campaigns and polls released asking whether the Monarchy should be abolished in light of the United Kingdom becoming a republic. The polls showed a majority that were against the abolishment, so the Queen is here to stay. But, what do you think? Does the monarchy have a place in modern day Britain? Kubica discharged from Italian hospital! 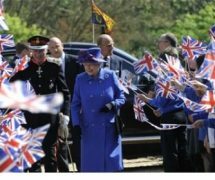 Personally, I am a Royalist! I believe that they add a certain elegance and tradition to Great Britain – they are one of the only true monarchy’s left, and one steeped in history. The wedding was amazing! 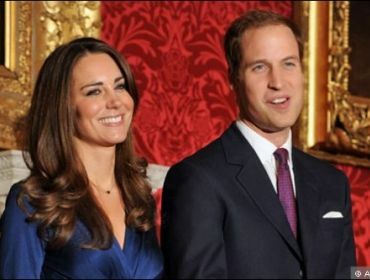 William looked handsome, and Kate looked stunning! 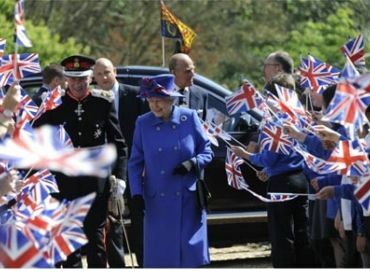 the bentley at the end was a nice touch too, it wasn’t a stuffy snobby event, as some might expect. it was a lovely day!